November 29, 2018 11:00 am. French thoroughbred track Maisons-Laffitte will cease operations at the end of 2019. ONE of France’s premier racecourses Maisons-Laffitte is to “halt horse-racing activities” from the end of next year, France Galop has announced. The course, close to Paris, is home to two Group Two races – the Prix Robert Papin and Critérium de Maisons-Laffitte – as well as noted French Classic trials. The 2019 calendar of 24 race days may be its last, however, as part of a “reduction in operating costs” in response to falling betting revenues. Maisons-Laffitte is also renowned as a training base and is described on France Galop’s website as “more than just a racecourse” and “one of the cradles of racing in the Paris region”. But changes are afoot, after Wednesday’s statement about the venue’s future from the governing body. It reads: “At its central economic and social committee meeting today, France Galop’s management presented a project for the restructuring of its activities at Maisons-Laffitte. “The project involves the following: Rescaling and modernising the Maisons-Laffitte Training Centre thanks to an investment of around 1.5million euros, designed to ensure it continues to operate. 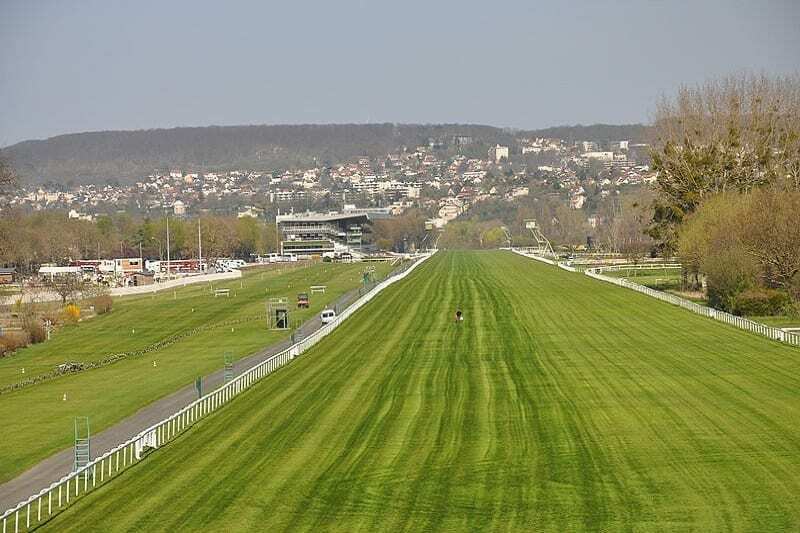 As for the track’s future, the statement added further details: “Halting ‘horse racing’ activities at the Maisons-Laffitte racecourse at the end of 2019. “Since 2011, horse racing has had to contend with the profound transformation of the gambling market. In the space of eight years the amount wagered on horse racing in France has fallen 1.9billion. As part of a “transformation plan”, 31 jobs are expected to be lost at the Maisons Laffitte site.